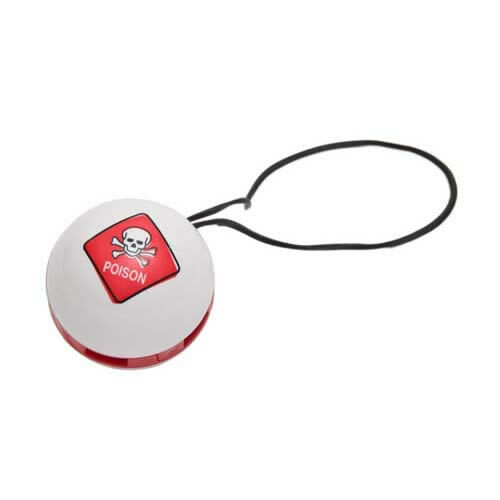 Poison Car Freshener made in France with the fragrance of a New Car. 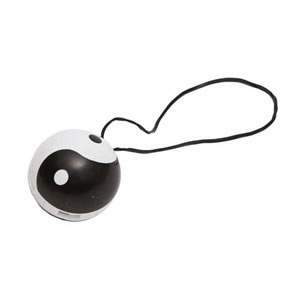 This will give you that wonderful aroma that you associate with brand new cars. 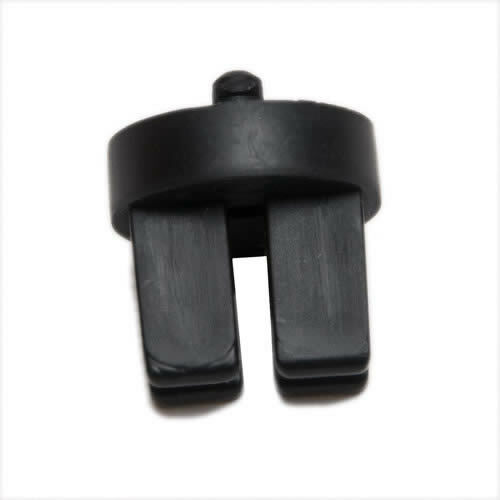 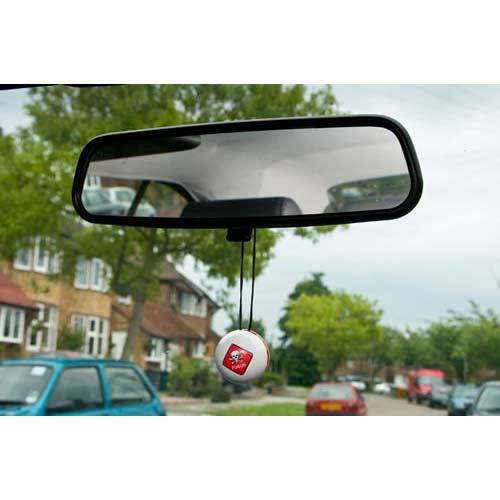 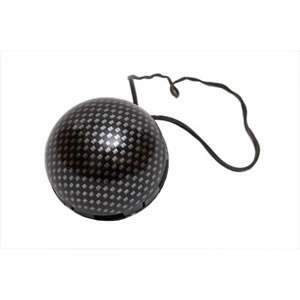 The ball can be suspended from the rear view mirror or attached to the air vent with the clip supplied.